After another successful Summit, Brinton Security Services hopes to bring a larger company contingent for the third straight year in 2018. 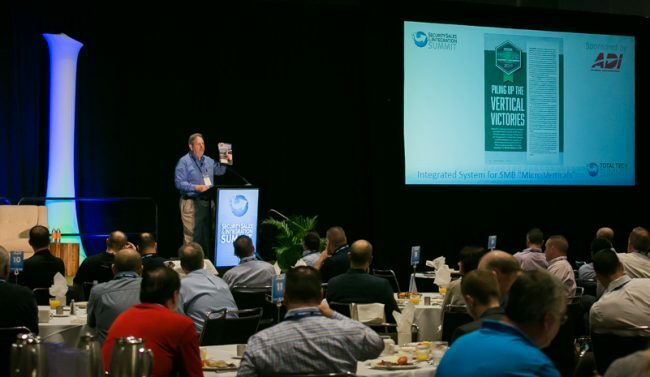 At last year’s Security Sales & Integration Summit in Atlanta, Jason Brinton, owner of Brinton Security Services, was one of the 68 guests who attended the inaugural event for security integrators. After experiencing the 2.5 days of best practice sharing, networking and vendor engagements, he knew immediately he needed to return for the second year, so he renewed his agreement within days. When doing so, though, he knew he could get even more value from the experience by bringing someone else along from his company. So, he registered his company’s manager, Marshall Woodruff, to join him in Orlando. 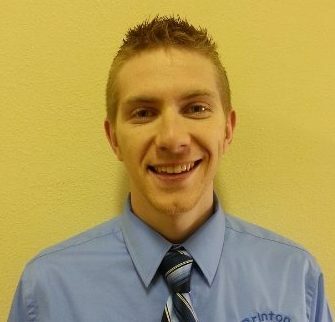 Woodruff recalls Brinton returning to the office after attending last year’s Summit with many new ideas and plans he wanted to implement as a direct result of what he learned there. This year, the first-timer was able to experience what his boss did a year ago and see first-hand why this was such a worthwhile venture for the company. Woodruff even found the interactions with fellow integrators at the Summit different and more beneficial than at other events. He also found similar knowledge was passed on by the speakers in the educational sessions, most of whom were fellow security integrators. Representing a company that works in both the residential and commercial spaces, Woodruff says he was able to take away lessons that pertain to everything from the smallest residential projects to the largest commercial contracts, particularly from the Customer Experience: The Next Competitive Battleground session. Many of his meetings with sponsoring companies also were constructive. When presented with his schedule for the event, there were some meetings he wasn’t sure would end up being useful to him. But, even those he found worthwhile. 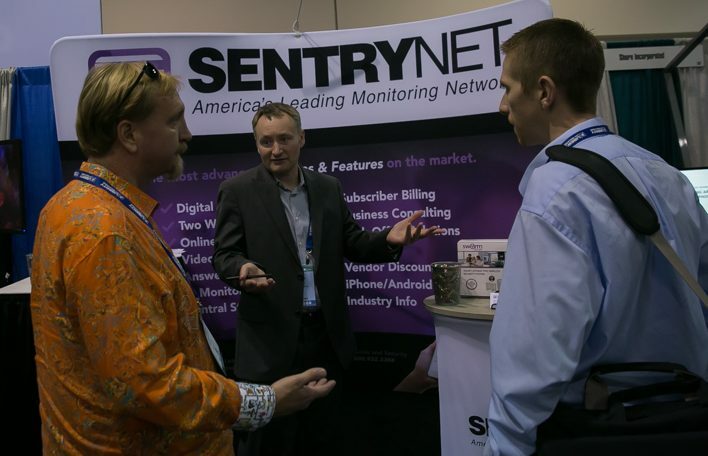 Brinton, left, and Woodruff meet with SentryNet sales representative Mike Wardlow. And, that remains true for the companies with which Brinton already was familiar on some level. The interactions allowed Woodruff to learn much more about the offerings they could provide his business. The Brinton team thinks the Summit was another big success for the company. So, like this year, they hope expand their presence at next year’s event in Pittsburgh, Penn. They already are looking to bring another member of their leadership team to represent their residential side in the CE Pro Summit.